We previously posted about Ways to Save Money on Your Vacation now we are going to focus on some tips for saving before and during a cruise vacation. Book early and book often. Ok, maybe not often, but book early. You may think that booking early will yield the highest cost since you typically get the pick of the ship, however that is not true. Typically the closer to the sailing the higher the cost due to limited inventory. Sometimes you can get lucky and snag a last minute deal, however I have found the best prices are right after the deployment schedules have been released. 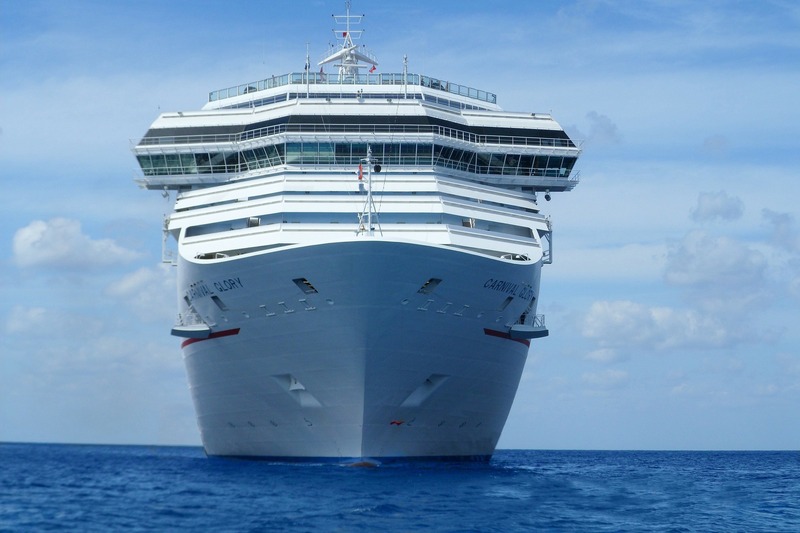 Some cruise lines will also offer early booking bonuses. Typically you have less flexibility in cancelations, or changing sail date and/or ship so make sure to read the terms and conditions with these programs. Once you book continue to watch the price. As long as you are outside the final payment window (generally 60 to 90 days before your sail date) you can adjust the price of your cruise if the same category cabin drops in price. Price monitoring is a service provided by Trader Sam’s Travel at no additional cost! If you already made final payment you’re most likely out luck. There is an exception, you can cancel and rebook but typically the cruise line’s cancelation penalty is greater than the savings. Some lines will also allow you to “upgrade” if the next tier stateroom is the same price or lower than what you paid. I will always recommend to my clients to book excursions through the cruise line for peace of mind. However, 3rd party excursions can add up in additional savings. Most cruise line excursions utilize the same 3rd party you can book independently. I always price shop the cruise line and 3rd party options. Like your initial booking, onboard activities (drink package, excursions, spa treatments, internet package, etc.) are best booked before the cruise for the highest savings. However, on occasion some deals can be found while on-board the ship. Spa treatments while in ports will typically be “on sale”. There may be a buy one get one or discounted specialty dining. Drink cards or packages have been known to show up from time to time. The downside of these sales is no one can predict if they will be offered so do not expect to find them on every sailing. The best place to look for these offers are in the cruise guides that are left in your stateroom daily. Cruise lines may offer a drink of the day. If you opt to pay a la carte then the drink of the day is the best way to save money. That is right, the best way to save money is to not purchase the internet package. Leave your phone in your stateroom and disconnect. Don’t worry though about kids or pets back at home, if a true emergency comes up they can always contact you through the cruise line, beware of the cost. Also check with your cell providers as many will offer free or per use international rates for specific countries. Join the cruise line’s loyalty program. Each program will differ but typically after a few sailings with the same company you will receive some perks which typically come in discounts and coupons. The cheapest way to get on the ship is to book whatever stateroom is available. The cheapest to most expensive staterooms are interior, oceanview, balcony and then suites. Under these categories will be sub-categories based on capacity, room size and location. One of these sub-categories will be a guaranteed stateroom, meaning at the time of booking the stateroom will not be assigned, but you will be guaranteed that specific category or better. The cheapest way on the ship is an inside guarantee. However check with the cruise line as this category is typically exempt from other promotions and offers so you may actually come out ahead by booking a different category with added benefits assuming you were going to use or purchase those benefits.